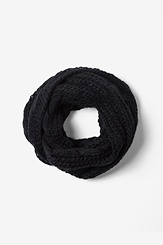 A warm scarf tied securely around your neck is one of the best ways to beat the winter chill and is a great way to accessorize. 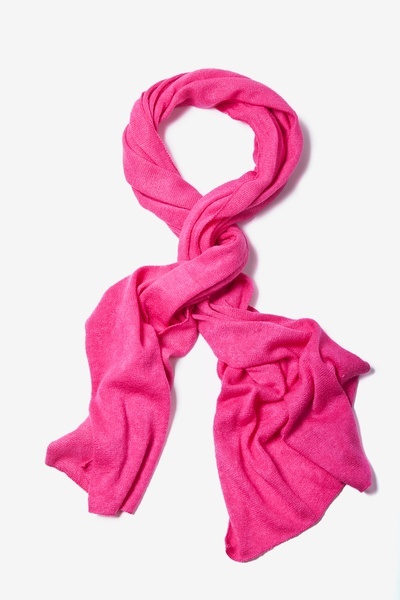 Knitted with soft acrylic material makes our heathered fuchsia scarf a must have for this... read more A warm scarf tied securely around your neck is one of the best ways to beat the winter chill and is a great way to accessorize. 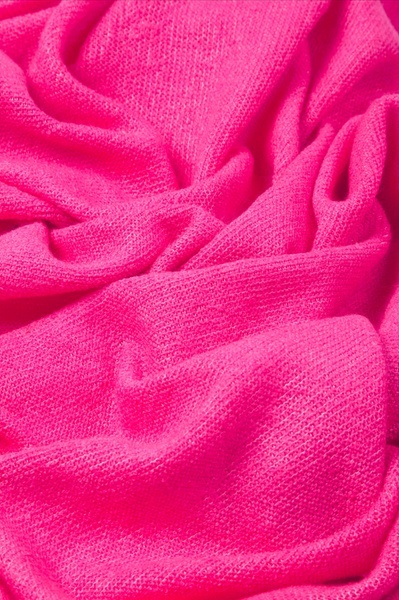 Knitted with soft acrylic material makes our heathered fuchsia scarf a must have for this winter. 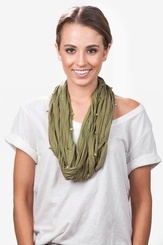 Easy to pair against a business wardrobe or your favorite pair of jeans, this scarf is sure to become one of your best friends this season and will provide just the right amount of warmth as you go through your day! Also makes a great gift! Imported. Not my favorite scarf, the color is deeper then it looks on line. The texture is a bit rough for my taste and could be a bit longer. 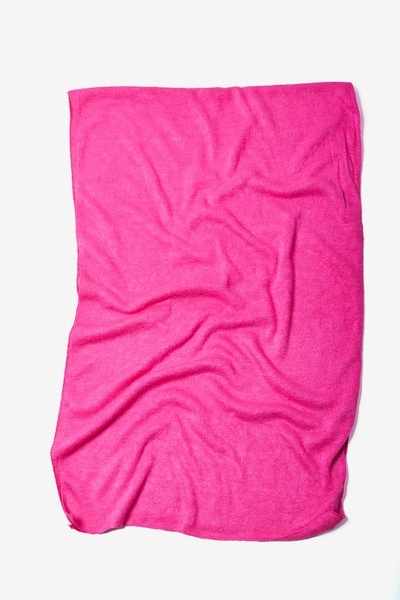 I bought another scarf from this site at the same time and just love that one, so I'll try this site again, will just be more careful.